Technology has changed: smart phones and tablets, and wearables have changed when and where, and even how we interact with our emails. What once required you to sit down at a computer is now something you can do on the train, on a plane, or just on-the-go. But email is still the beating heart of most marketing campaigns - particularly for B2B marketers. While there are a lot of ways to build a good email, nothing is as inspiring as seeing how other people do it. 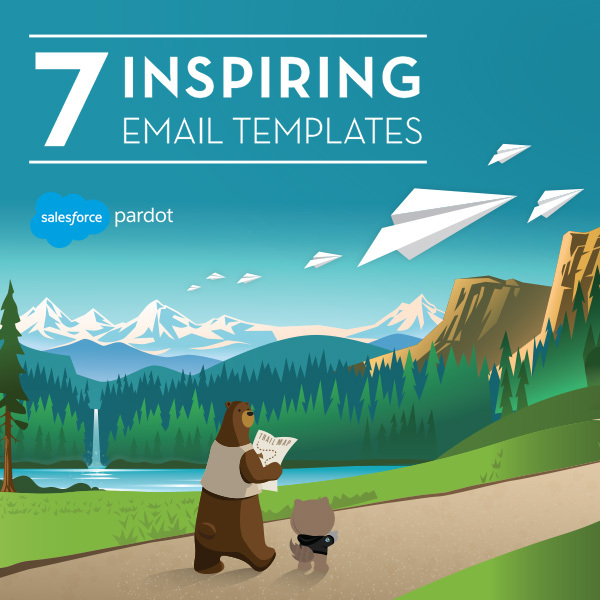 So we've compiled 7 of the most inspiring email templates from B2B companies of all sizes and industries. From interactive content to unique newsletters, these templates highlight the best practices for delivering the best possible experience to your recipients.